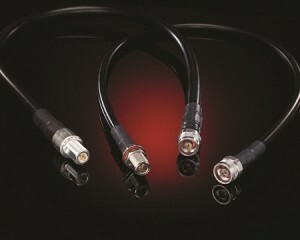 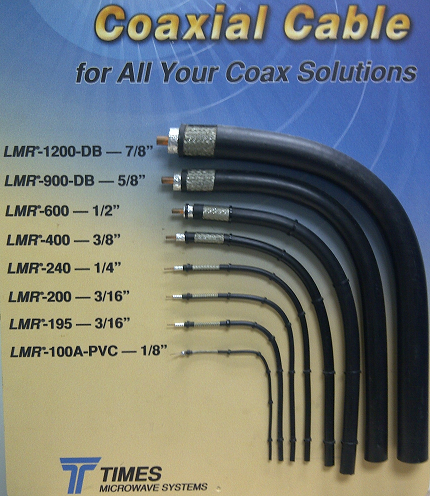 Coaxial Cables and RF Components | MPD Digital RF Coaxial Cables | Made in the U.S.A. USA Made Coaxial Cables and RF Components | Custom Designed and Built Cable Assemblies MPD Digital RF Coaxial Cables | Made in the U.S.A.
Wholesale and Retail sales of USA Made Coaxial Cable Assemblies for all RF requirements. 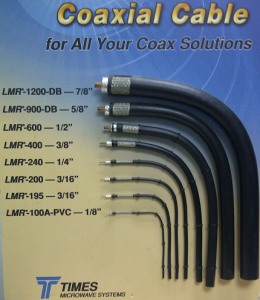 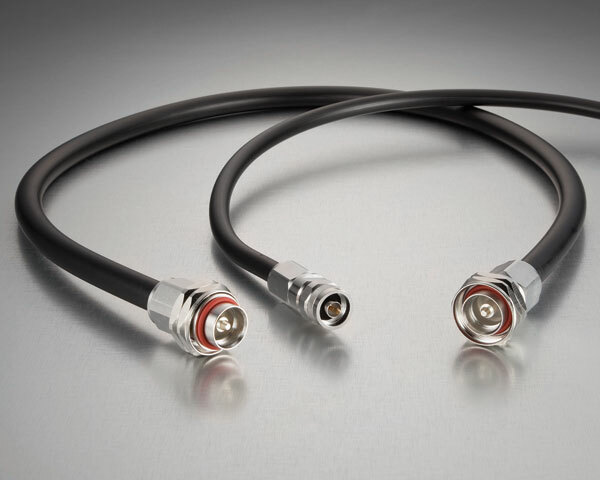 "We don't just Assemble Coax Cables in the USA - That's where our Coax is Manufactured"
Quality RF Cable Suppliers of Times Microwave, Coleman, CommScope, Andrew, General Cable, Consolodated Wire and Western Wire coaxial cable with connectors or bulk. 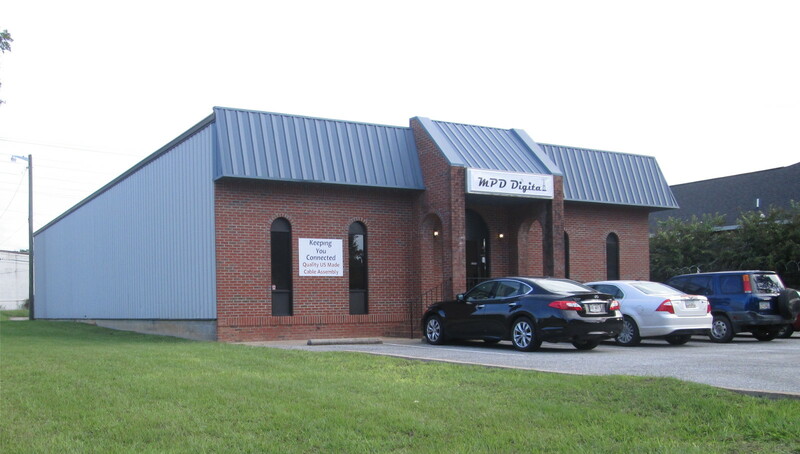 MPD Digital has moved our RF Coax Cable production location to our new building in Albany GA.
Providing the best RF Coax Cables in the USA!